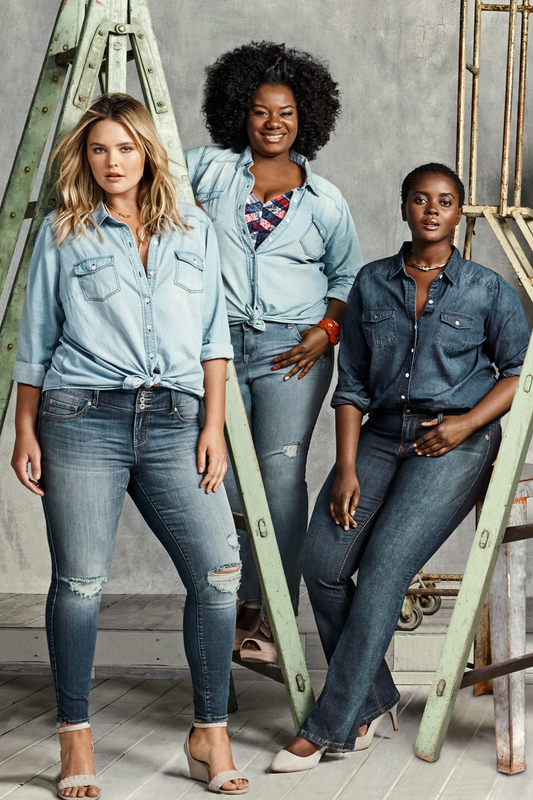 Last week, Torrid debut a new denim campaign featuring plus size women of all shapes and races. The diverse campaign is all about celebrating how different we all are. 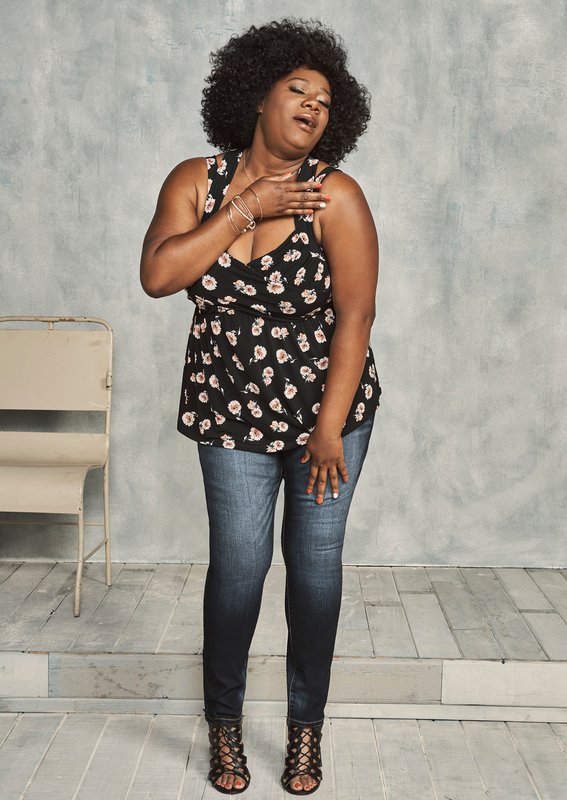 For Torrid’s denim campaign, they tapped OITNB star Adrienne Moore. We also spied blogger Allison from Curvy Girl Chic in the campaign. Adrienne Moore has been a champion for curvy and plus size women ever since she hit the scene on OITNB. 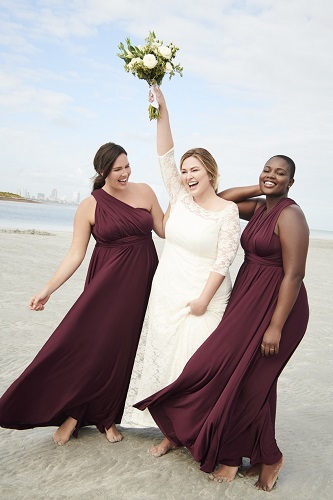 She has been a supporter of plus size designers and retailers by wearing their pieces for red carpet events. Torrid’s denim campaign also features their 2016 model search winner Lyanna Lynette. Kudo’s to Torrid for featuring such a diverse campaign. We don’t get to see many campaigns that are diverse in size and in race. We need more campaigns like this. Women come in a variety of shades, shapes, and sizes. We should all be included. In the plus industry most brands tend to go for the same hourglass or pear shaped figures. There’s been numerous debates about the lack of black, latina, and asian models in campaigns. It’s nice to see that brands are listening and actually creating campaigns that their consumers can identify with. 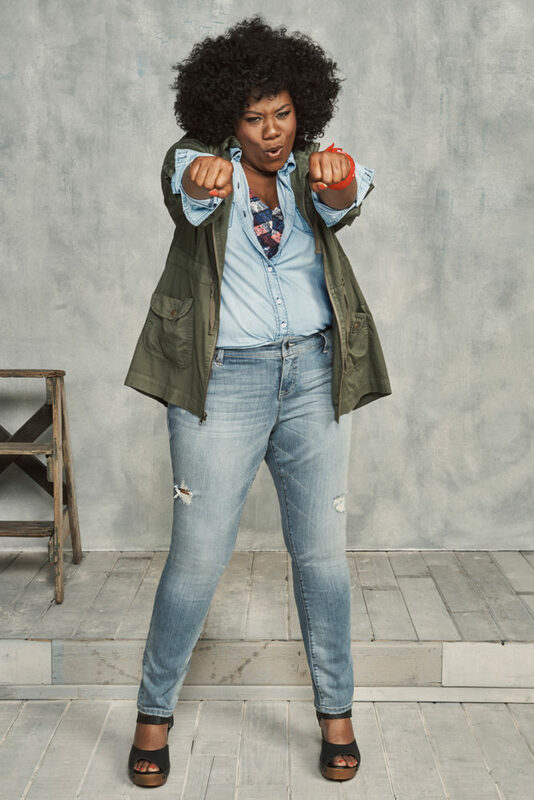 Torrid’s denim campaign features a bevy of jeans ranging from distressed to boyfriend, and offers sleek fitted skinny jeans. All the new denim comes in a variety of washes and fits. Torrid’s denim collection officially drops on July 25th and will range in size from 10-30. Do you guys like the new campaign? Share your thoughts. I read this article and found it very interesting, thought it might be something for you. 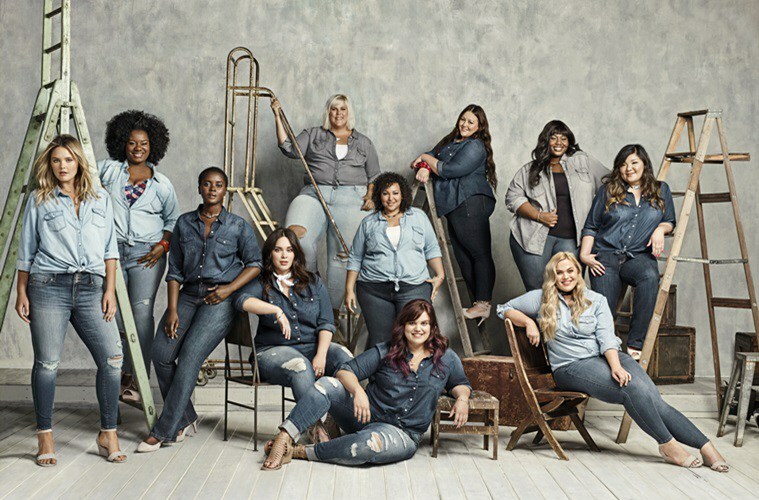 The article is called Torrid’s New Denim Campaign Celebrates Diversity and is located at https://stylishcurves.com/torrids-new-denim-campaign/.